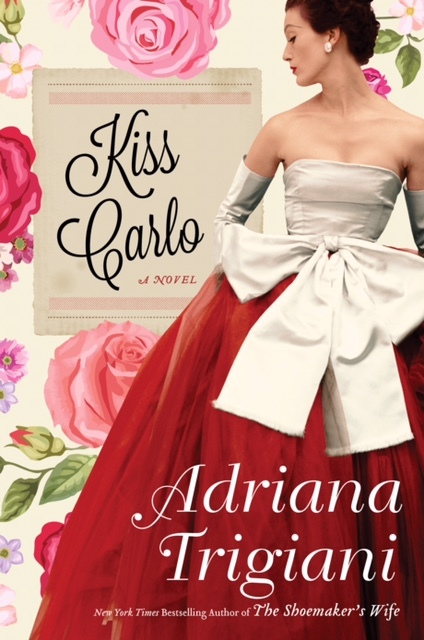 Back by popular demand, with her just released book Kiss Carlo, Adriana Trigiani! In partnership with Barnes & Noble, join us to celebrate Adriana and her works which have been profiled in publications around the world, including The New York Times, USA Today, Boston Globe, Washington Post, Virginia Living, Publisher’s Weekly, Reader’s Digest, and more. Book signing to follow. Registration for all 2017-2018 seasonal events is exclusively online.